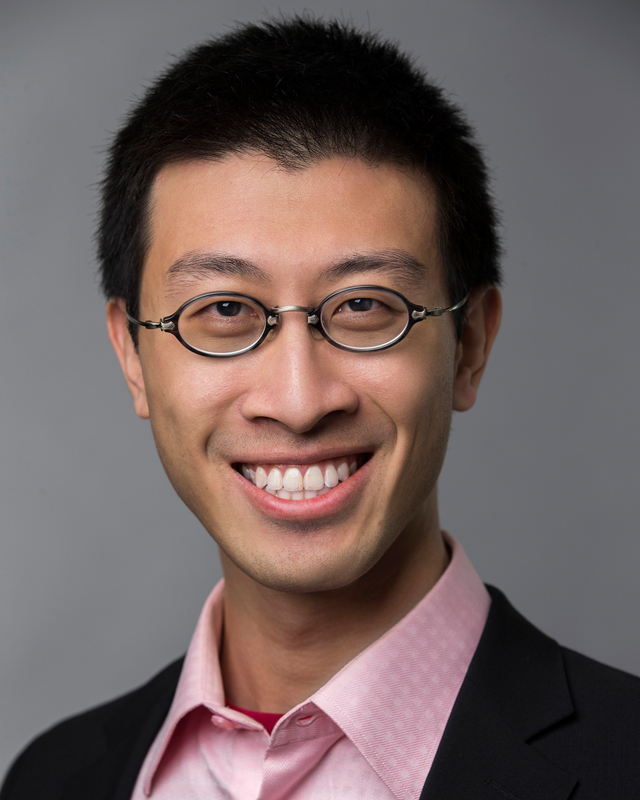 John Wu was an economic analyst at the Information Technology and Innovation Foundation. His research interests include green technologies, labor economics, and time use. He graduated from the College of Wooster with a bachelor of arts in economics and sociology, with a minor in environmental studies. The future of medicine lies in better understanding the human genome and how our bodies function at the most basic level, and that requires reliable and inexpensive genome sequencing. Technological breakthroughs, such as fluorescent labelling and programs capable of reconstructing smaller DNA fragments, massively decreased costs of a full genome sequence to from $300 million in 2000 to $1,500 in 2016. Traditional theories of innovation stress the division between “basic” and “applied” research, and this division is embedded in federal R&D policy: The National Science Foundation (NSF) and the Department of Energy’s Office of Science (DOE-SC) conduct basic research, while DOE’s energy technology offices fund applied research and development. Women working in information and communications technology (ICT) constitute 1.86 percent of U.S. workers, which is 31 percent the rate of men working in ICT. U.S. society captured four-fifths of the total returns on R&D (with the private sector gaining one-fifth) in the 2010s, up from three-fourths in the 1980s, writes John Wu in Innovation Files. Middle-skill workers make up a fifth of the American workforce, but up to 25 and 30 percent in software and IT manufacturing, writes John Wu in Innovation Files. If drug price controls were lifted throughout the OECD, the number of new treatments available would increase 8 to 13 new drug compounds by 2030, writes John Wu in Innovation Files. Approximately 70 percent of the patents owned by failed tech start-ups are eventually purchased by other companies, most often by firms in the same sector and within the first year of start-ups’ closing, writes John Wu in Innovation Files. From 2008 to 2013, the average Mexican manufacturing firm's productivity rose 17 percent each time the share of workers using computers increased by 10 percent, writes John Wu in Innovation Files. Business R&D growth over the past three decades has been anemic, and companies are focusing more on near-term product development, less on basic and applied research. Meanwhile, the U.S. government is cutting support for research while many other countries are expanding support. New economic research show that from 1997 to 2013, productivity dispersion has widened across tech start-ups, writes John Wu in Innovation Files.